Housecleaning in Marin and surrounding Bay area! 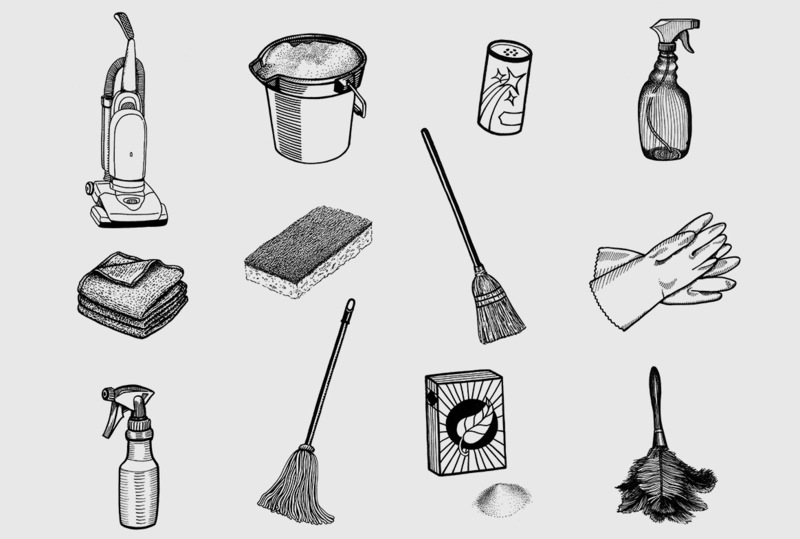 Is your fast-paced life outpacing your house cleaning? If you don’t have enough hours in the day, especially for housework, and you need to simplify your life, then we’re pleased to meet you. Brenda’s Cleaning provides world class house cleaning referrals to you, quickly and with a smile. Our registered professionals are here to set you free so you can take charge of your time – we can take care of your housework. 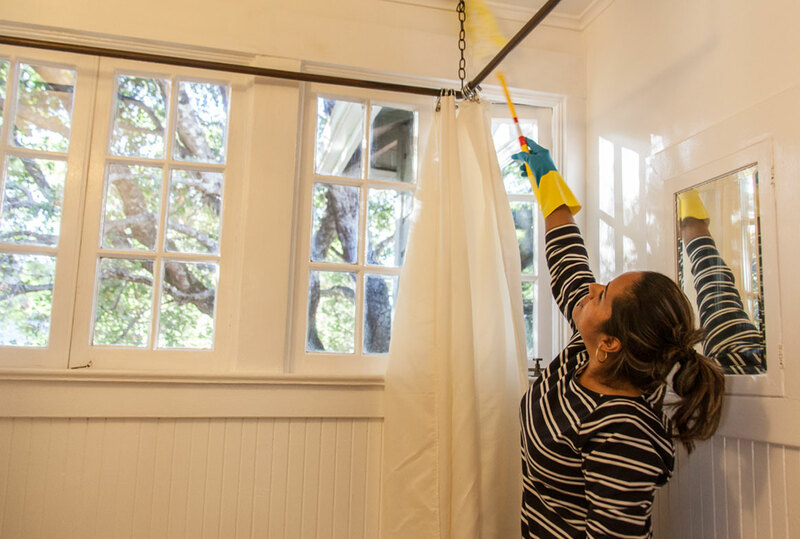 If you need help with vacuuming, window washing, dusting, floor care, and many more chores and services, then you need help from Brenda’s Cleaning, because our registered professionals are the experts. Our skilled cleaners are highly experienced. The professionals we refer to you, clean houses the old fashioned way, with a real understanding of how homes are used by its occupants. And customer service is our top priority, because we’re a local business staffed by fellow homeowners – you’re not just a number to us, your our neighbor! 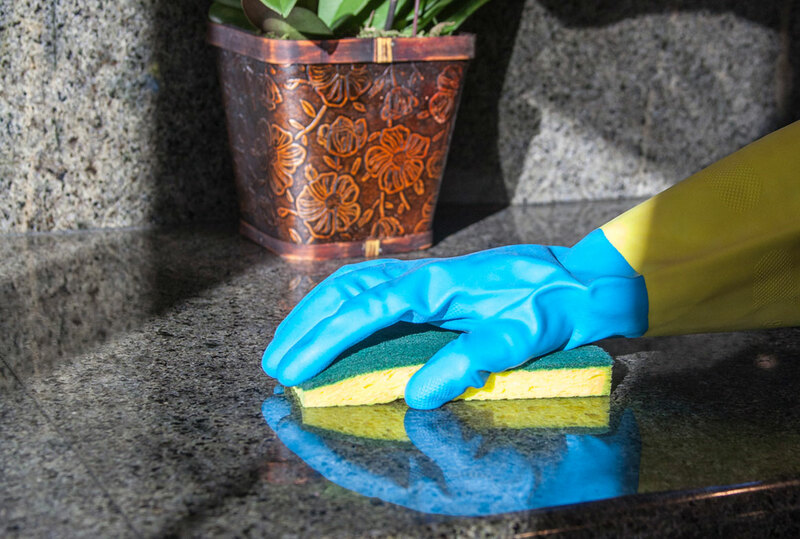 Our skilled cleaners are highly experienced which means the job is done right the first time. Brenda’s Cleaning Personnel can offer you referrals who can work around your schedule, and each referral guarantees their work. Serving Marin, Contra Costa and San Francisco counties for over four decades. Brenda’s Cleaning is available to answer all your questions and refer our professionals to you Monday through Friday, from 8:30 AM to 3:00 PM. If you get our voice mail, we’re helping your neighbor and will call you right back – often within less than an hour. We’ve been serving Marin, Contra Costa and San Francisco Counties for four decades, and we’re here to help you, too. You can book a one-time appointment, or schedule weekly, bi-weekly, or any interval most convenient to you, and we’ll take care of the rest. 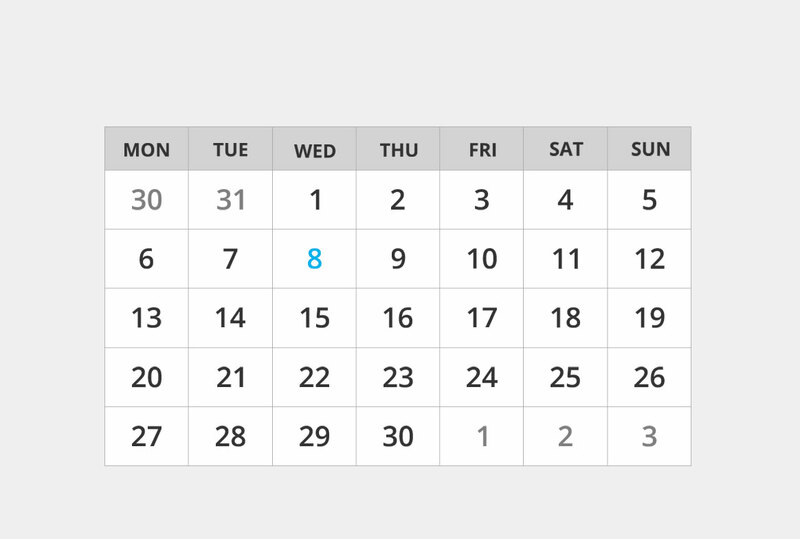 If you’d like monthly service, we also offer automatic booking and courtesy reminder calls. We think of everything, so you don’t have to. We refer professional house cleaners to you at competitive prices. Our rates are highly popular in the competitive house cleaning market. Our rates begin as low as $28.50 per hour up to $42 per hour, depending on experience and need. Some of our rates are set per job, depending on how many bedrooms and bathrooms are in your home, or based on projects. Larger, more detailed jobs, such as custom detailing, construction clean up, window washing, and carpet-cleaning bids are priced per room, per piece, per job or per hour. Whatever your need, and for every budget, we can refer professional house cleaners to you at competitive prices. 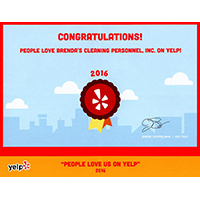 Let Brenda’s Cleaning Personnel refer the best house cleaners in California to you – let our hands give loving care to your home. Brenda’s sent Carmen to clean for me. Carmen is fantastic. I was so impressed with her hard working ethic. I really appreciate her work. My cleaner is a wonderful man, I appreciate him very much, he did a beautiful job. Just Wonderful, very thorough and such a nice guy! Absolutely fabulous job. A+. Was perfect! Will want Tyrone back again! A wonderful job! Thank you so much! Marcelo really knows how to clean. The dusting was the best ever. Thank you. I really liked them, no-one ever did as good a job before, working with them was worthwhile! Wonderful work they are doing an excellent job and I don’t have to worry. Thank them very much for me! Daniella did a great job! Please add a tip to my charges. I am thrilled with the cleaning job! Unbelievable difference from the other cleaners we had, so much better! Thank you. I really like them, I am very happy with their work! Please thank my cleaner for the great job on the kid’s bathroom. The stain is gone! Carmen is absolutely wonderful. She does a really nice job, and I really like her. Absolutely super job, she didnt miss anything! Thank you for the special price on the cleaning, I love my cleaner and the work she does and would hate to part with her…. My cleaner is wonderful, she does a great job. Please let her know and she is really pleasant too.